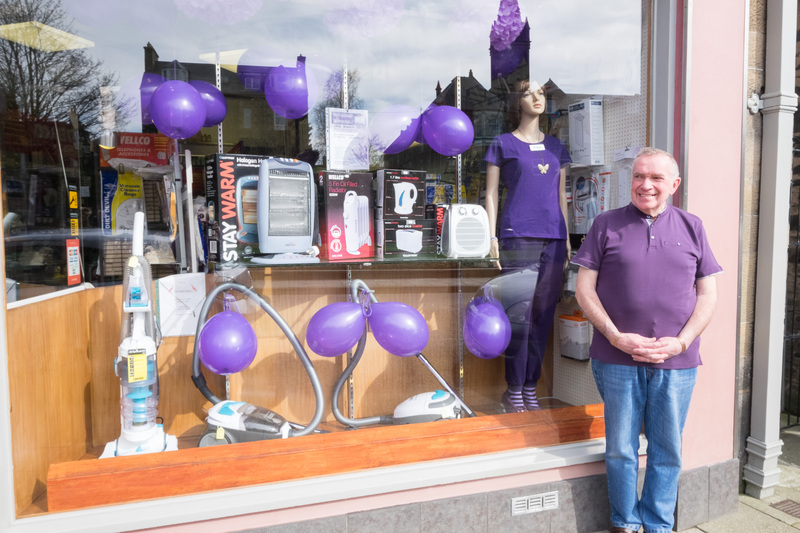 Check out fundraising events near you for Scottish Borders-based charity The Lavender Touch – or find details to help organise your own event. Let us know you would like to fundraise. Natural products developed by clinical aromatherapists, and specially designed to help you or a loved one deal with the side effects of cancer and its treatment.